Is your company doing what it should be to most optimally and securely deliver data security services? 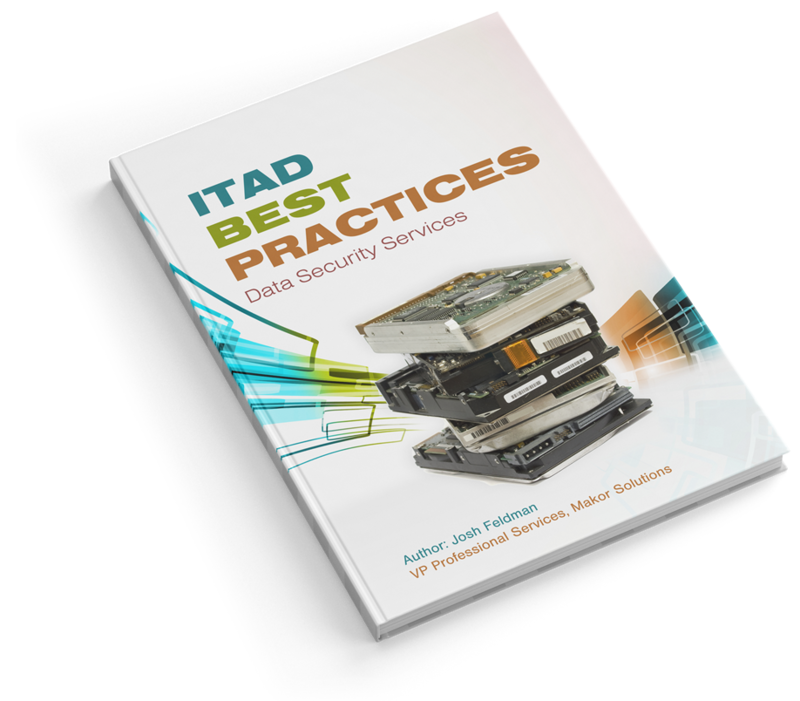 Download this helpful guide and glean from what works for other ITAD companies to establish and/or improve your data security services. “I think Josh Feldman lays out the considerations well so anyone who is really looking into improving their security processes has some good feedback about the trade-offs.” – Mike Buckles, President Technocycle.